LG continues to tease with small morsels of information and images related to its G6 smartphone design. In mid-January the company first officially mentioned the upcoming flagship G6 in an invite to a special event just ahead of the MWC, a slot usually taken by rivals Samsung. Unleash the big screen you can fit in your hand! 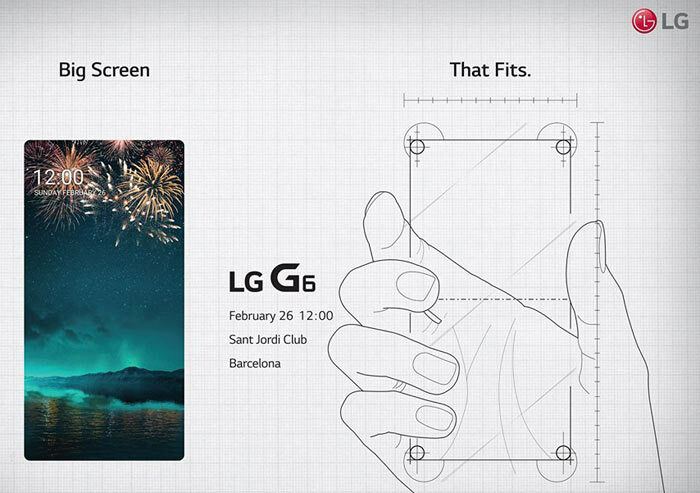 On the picture you can see that the 'LG G6 Day' unveiling will kick off at noon, Barcelona time. Our current best information concerning the specs of the LG G6 suggest it will be an all-metal IP-68 handset with a flat 18:9 aspect ratio 5.7-inch 'full vision' LCD. The power-plant of the handset is expected to be the Qualcomm Snapdragon 821, possibly because Samsung has snaffled the entire production capacity of SD835 processors for the foreseeable future. On the flipside that choice should make it more affordable. 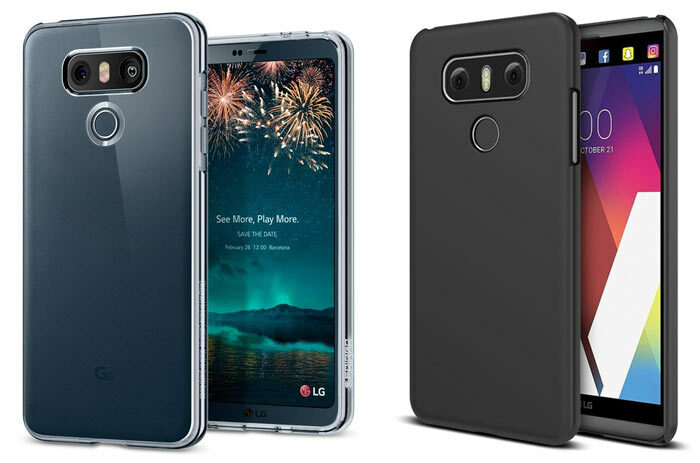 LG G6 and case images via AndroidPure. So the LG G6 launches late Feb - but when can you get your hands on it? According to @evleaks via VentureBeat, the G6 will become available in South Korea on 9th March. US residents will have to wait until 7th April for availability. However, we don't have word on any availability timescales for Europe. Samsung's more pricy and more powerful Galaxy S8 won't become available until 21st April says the same source. I really liked the G5, but due to circumstances at the time went back to the iPhone 7, however I will be taking a close look at the G6 when it comes out.